Whatever happens, you can count on us. Safeguarding your critical data against error and emergency. Rely on the best to protect you against the worst. Should your business be struck by a sudden man-made attack, natural disaster or the flaws of human error, having a contingency plan is vital to shield your operations against loss, disruption and downtime. And with an ever-increasing dependence on IT systems, you need to know that you’re backed up should technology let you down. Looking after IT is hard. Have one less thing to worry about! 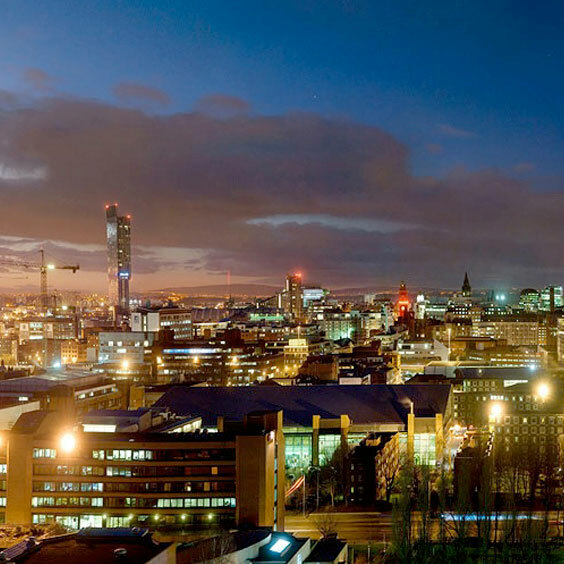 Itility is the data centre of choice for Disaster Recovery solutions in Manchester, and the UK. 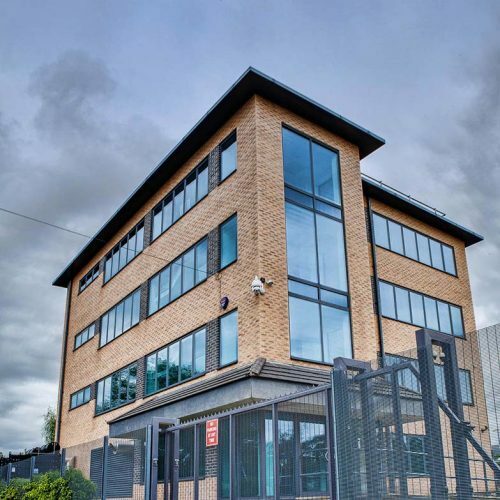 Our solutions offer complete peace of mind to the question of what arrangements are in place if your data is unavailable or you are unable to gain physical access to your offices.